From Prometheus to Inception and beyond, many memorable marketing campaigns have centered around a “signature sound” element woven into a full cue that built with tension and urgency. 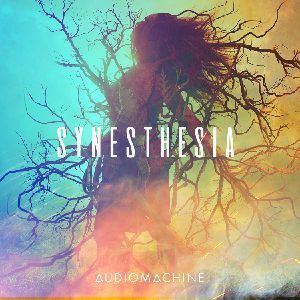 Never content to settle for the basics, Synesthesia pushes beyond the elemental and explores the unexpected. When alien monsters attack the small seaside town, man's puny, ancient defenses are no match. Sound the alarm, fire the automatic weapons, nothing penetrates its scaly Kaiju armor. Somewhere the phone is buzzing like a muffled jackhammer. Disoriented, panicky, you try to remember last night. Fast pulsing club synths, hits of something, fighting, running, driving into a blackout.